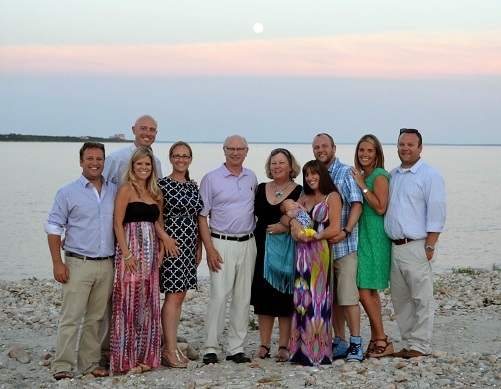 Family Owned and Operated while Serving the Great Cities of New Bedford & Fall River for over 50+ Years! Are you looking for clothing and footwear to fit your active lifestyle? Come to Carter’s Clothing and Footwear! We have everything from stylish sneakers and trendy jeans to sweatshirts, hats, gloves and more! 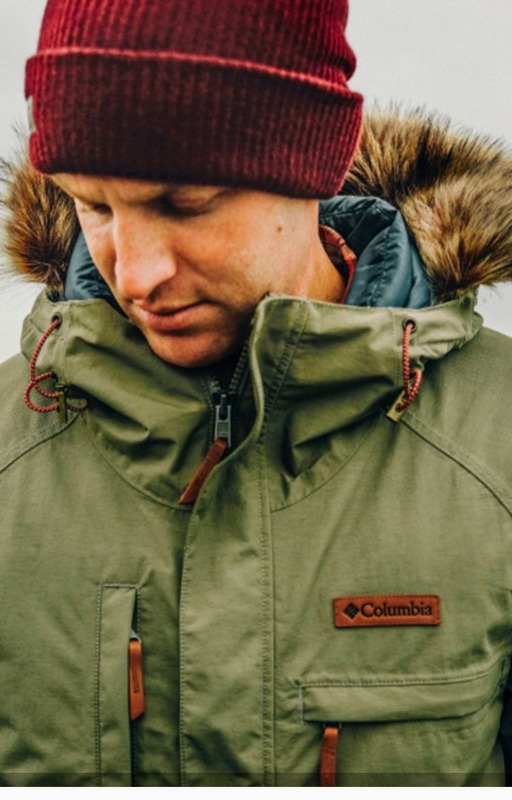 Plus, we carry all of the leading brands like Reebok, New Balance, Sperry, Timberland, Woolrich, Dickies, Columbia and others. Come in and see just what we have! Experience the widest selection from your favorite brands. All of your favorite brands. Visit us today at one our convientent locations! Express your own creative style with fashions from Carter’s Clothing and Footwear. We carry a unique collection of sneakers, shoes, boots, clothing and accessories. Our sales staff is always happy to help with your selections. We feel confident you will be happy with the quality and distinctiveness of the styles you choose. Carter’s Clothing and Footwear is a family-owned and -operated clothing and footwear store that has been in business since 1947. In addition to a friendly and knowledgeable staff that you can count on, our focus is on providing quality clothing and footwear at the lowest prices around. 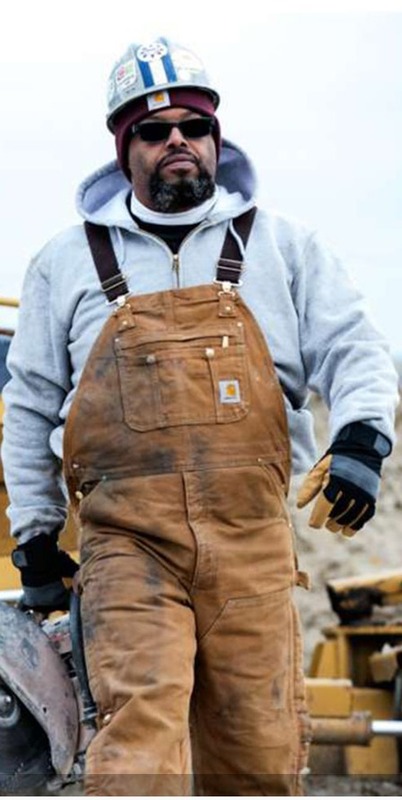 What’s more, we cater to the work, casual and lifestyle clothing and footwear needs of southeastern Massachusetts and Rhode Island. 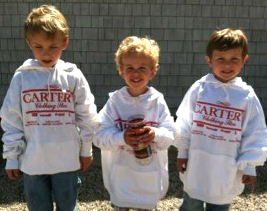 Carter’s, Inc. is a family owned clothing and footwear store that began with the vision of the late William J. Carter Jr, whose commitment to providing southeastern New England with reliable name brands has continued on with his grandchildren. Our family owned business is one of the few that has remained determined to serve the community through tough times by focusing on selling quality products and providing the best customer service around. No matter what age or lifestyle, every customer who walks through our door is treated with personalized customer care. Whether you are looking for work, casual or comfy, we are stocked with clothes and footwear for every lifestyle! The original Carter’s building, established in 1947 is in the same location, 55 William St., in the center of downtown New Bedford’s nationally recognized Historic District. Built in early 1800’s the historic building functioned as bank prior to the opening of Carter’s Clothing & Footwear. 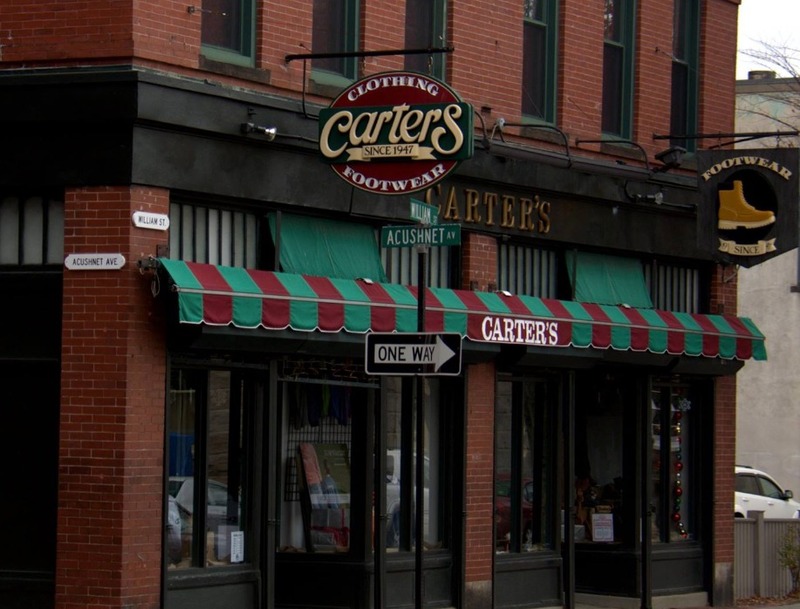 Carter’s also has a second location conveniently located in Fall River, MA, at 288 Plymouth Avenue. Enjoy free and easy off -street parking at both Carter’s Fall River and New Bedford locations. Come down and check out our huge selection of clothing and footwear with the guaranteed lowest prices in town!